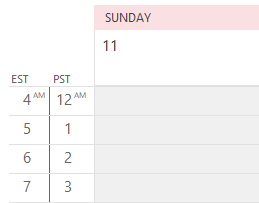 Outlook Today uses IE to render the HTML, all of the links in Outlook Today are affected by the way the new version of IE handles styles. IE's default setting is to underline all links if a style is not applied, but IE8 ignores the CSS Outlook Today uses for links and the links are underlined, per the default setting. 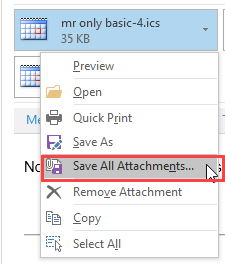 You can change the setting in IE's Internet Options but keep in mind it will apply to all HTML pages, not just Outlook Today. The default selection is Always. Choose Hover or None. 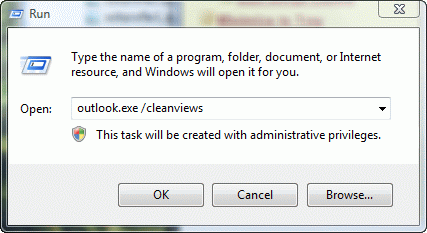 Click OK to save the settings and close the dialog. 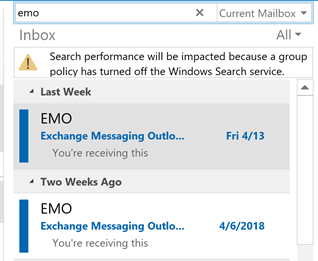 The changes take effect immediately, without restarting Outlook or refreshing the Outlook Today page. Published October 29, 2008. Last updated on June 17, 2011.